Hi friends! I'm back with a new 1-2-3 card design for you for June! Thank you for leaving your comments last month - I love hearing from you, and I'm glad you are enjoying the designs. 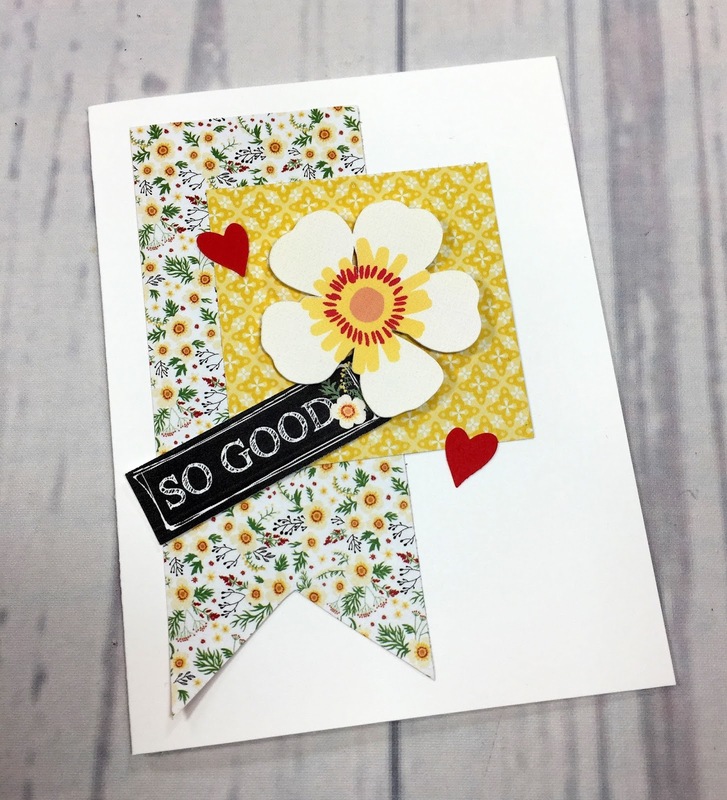 These 1-2-3 Cards can be made quickly and easily with 1 Sentiment, 2 Paper Shapes and 3 Embellishments. Easy, fast and fun! 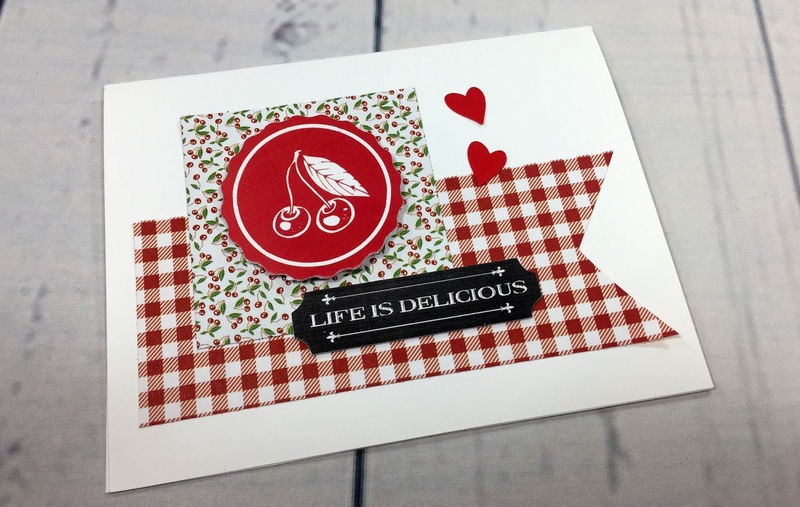 This month I'm using the papers and embellishments from the Made With Love collection from Creative Memories. 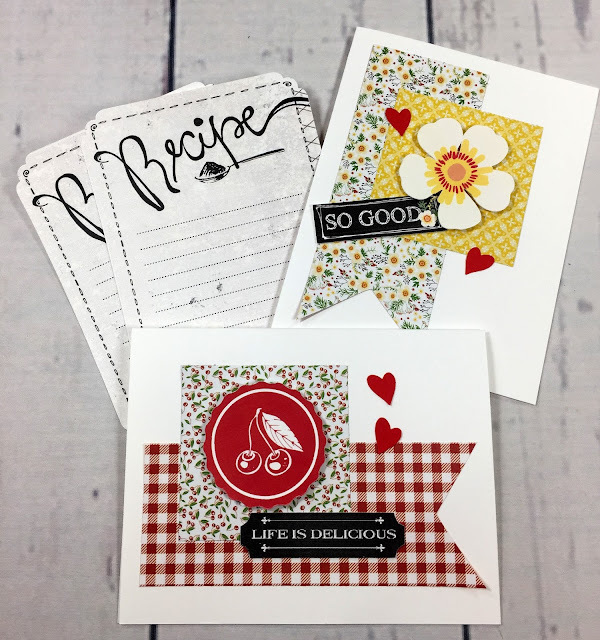 The modern-vintage cooking icons and imagery in this collection is perfect for celebrating special times like family gatherings, BBQs & summer picnics, as well as documenting and sharing those favorite family recipes! These card designs are versatile enough to customize for any occasion simply by changing up the paper and coordinating embellishments. Each month I provide you with a FREE printable handout that shows the card sketch in both vertical and horizontal formats, gives you the measurements of the paper shapes, and includes a picture of the two sample cards for inspiration. Each month I also make a short video showing you how to put the cards together, AND offer you a chance to WIN a card kit! All you have to do to win is leave a comment at the end of this blog post or under the video on my YouTube Channel or both! At the end of each month I draw a random name from all the comments on both sites and send the lucky winner a kit to create both the cards that were featured that month! So grab your favorite snack and sit back for a few minutes as I show you how quickly this month's cards come together! What occasions do you have coming up this month that you think you might use this design for? I'd LOVE to see what you type of card make using the sketches - besides commenting for your chance to win, please share a pic of your cards on my Facebook group to show us how YOU used the sketch! After entering the names of those who added a comment here or on the YouTube channel, I used Random Picker to generate the winner*! 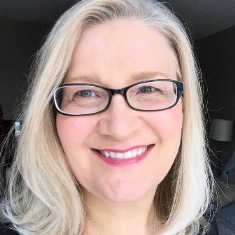 Congratulations Lori Thuenenmann! Lori, please send me your mailing address via email at organizedandcreativemom@gmail.com and I'll get your happy little card kit in the mail to you asap! Noreen I need to order my Made with Love collection. It has many things you can do with and those cards are really great! Thanks for sharing your ideal. Noreen....you are so sweet to share your great ideas with us! Good morning Noreen. I truly enjoy all of your videos. 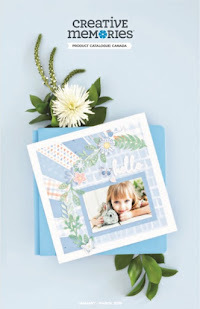 I take tons of pictures and cherish how quickly I can put scrapbook layouts together with your guidance. Times passes so quickly and preserving our memories are priceless. Hi Noreen. I truly enjoy all of your videos. 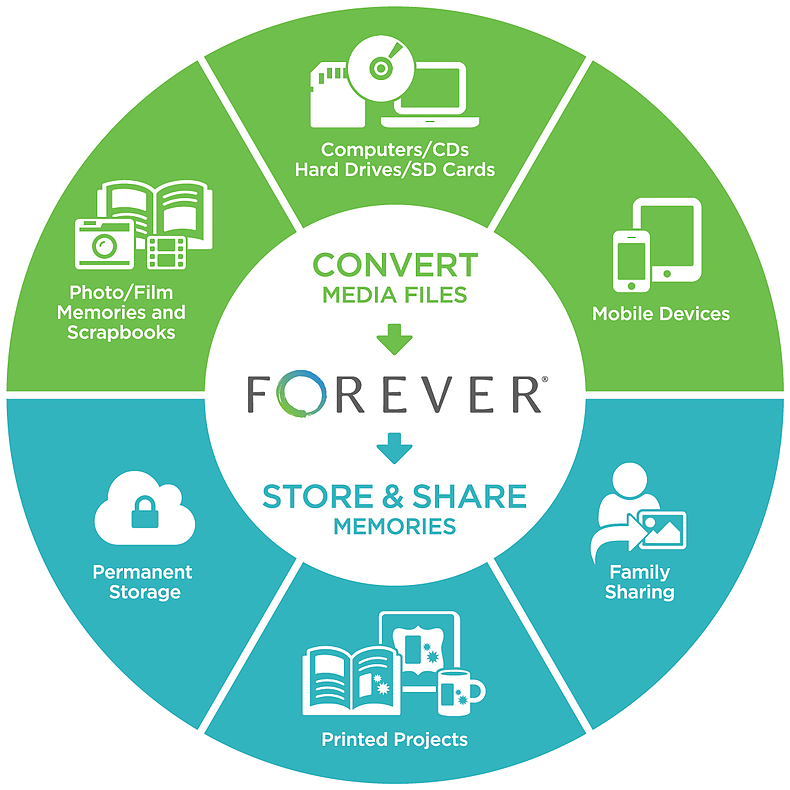 I take tons of pictures and cherish how quickly I can put scrapbook layouts together with your guidance. I enjoy all your 123 Layouts! I love how you use Artisan to re-size your embellishments! I LOVE your cards this month! As I do all of your projects. Hope I win!!!!! Hi Noreen, I love all your 1-2-3 Card ideas. They're so cute and easy to put together. Your videos are also helpful and always motivating! Thanks for taking the time to make them and your willingness to share with us. Blessings and hugs to you. So glad I was directed to this website! Thank you Noreen, for sharing your wealth of talent with the rest of us. I love the simplicity of your layouts, and how you come out with something different every month. I love how every card looks so elegant without looking cluttered. You inspire me!